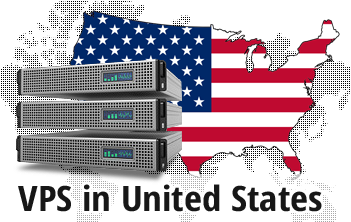 If the visitors to your site are physically located in the US, Canada or Latin America, selecting a US datacenter facility for your Virtual Private Server can increase your website's loading speed significantly. We work with one of the largest US data centers, which is situated in downtown Chicago. It is the perfect abode for your site if your target audience is in North and Latin America. 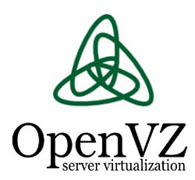 This datacenter option is available with all our Virtual Private Server hosting packages. Just pick your desired VPS web hosting plan and OS and then select the Chicago datacenter facility from the pull-down list. 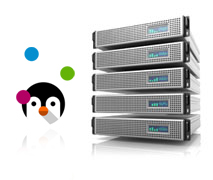 Your VPS will be quickly configured and you will get an administrative dashboard and a cost-free hosting CP. We also offer a ninety-nine point nine percent server uptime guarantee.